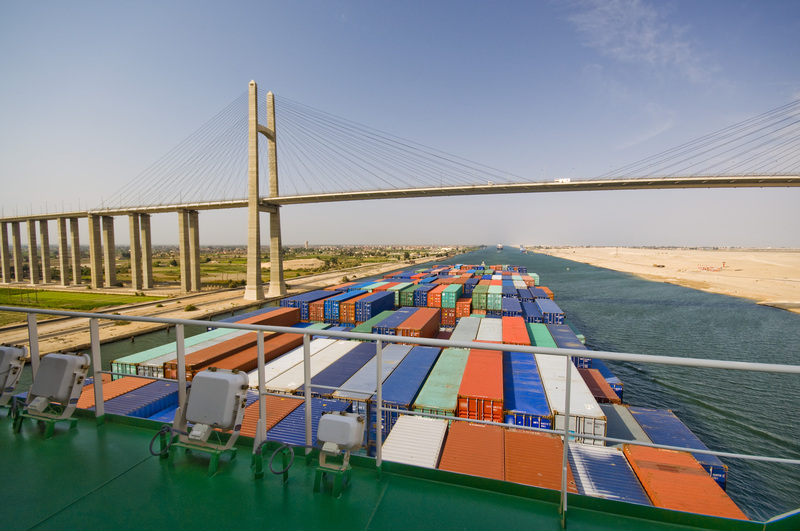 Basel,Switzerland-based supply chain solutions provider Panalpina is to acquire its Egyptian agent Afifi, a family-owned company specializing in freight forwarding, customs clearance and logistics. The move is an important step in Panalpina’s continued strategic expansion in growth economies, in particular in the Middle East and Africa. Afifi has been Panalpina’s agent in Egypt for the past 20 years. Afifi was established in 1936 in Cairo by Mohamed Afifi, Sr., and today employs around 150 staff in offices in Cairo, Alexandria and Suez / Sokhna. Afifi will now be fully integrated into Panalpina. The two companies reached a respective agreement on May 28, 2015, under which Panalpina will acquire 100 percent of Afifi, subject to conditions. While all major industries are represented in the country, Panalpina sees the greatest growth potential in the oil and gas, capital projects, telecom, automotive and healthcare sectors. The government has stepped up efforts to encourage the exploration of oil and gas, in particular in the Nile delta. Egypt, with a population of almost 90 million people, is the largest non-OPEC oil producer in Africa and the second-largest dry natural gas producer on the continent. 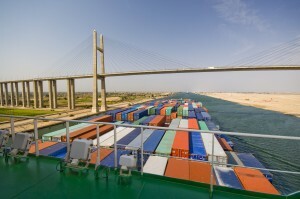 Egypt also plans to build an international industrial and logistics hub near the Suez Canal in conjunction with the current scheme to dig a second canal that will facilitate two-way traffic of larger ships.